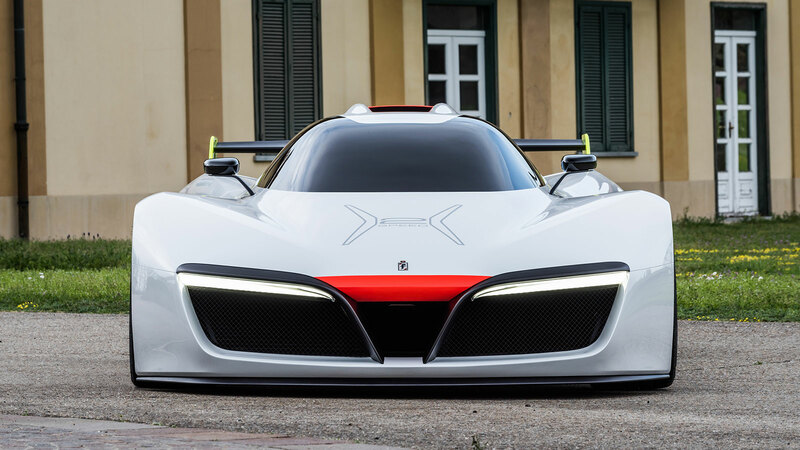 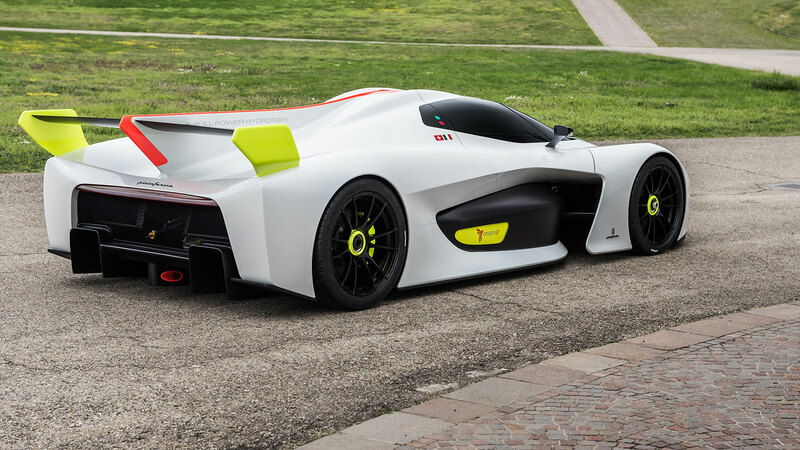 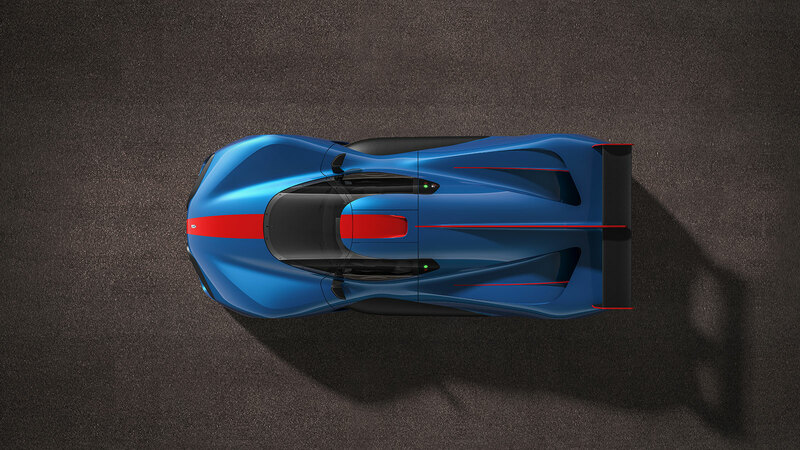 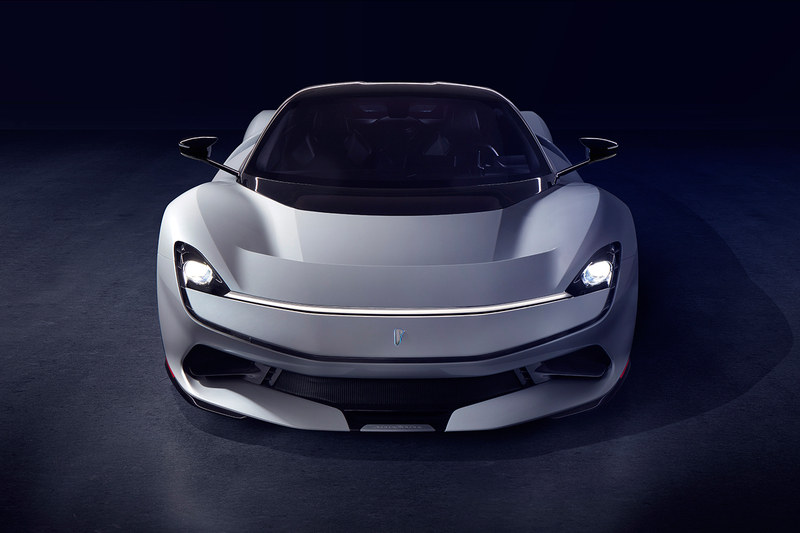 Going back to its roots as a coachbuilder, Pininfarina offers OEMs worldwide the construction of very small runs aimed at a number of selected collectors. 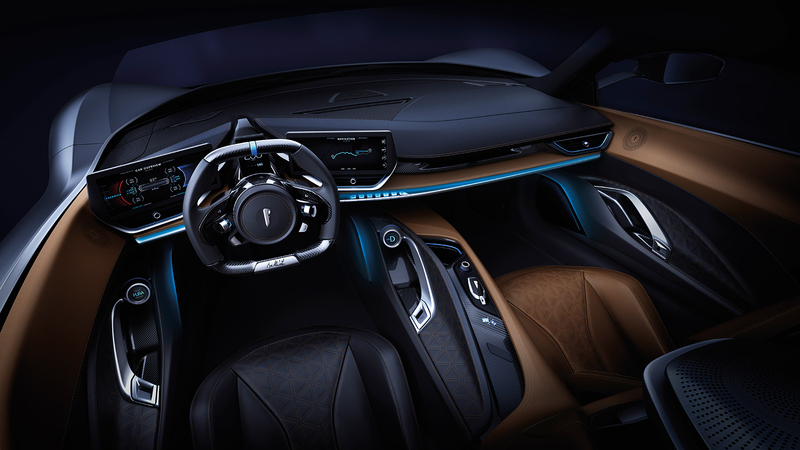 Thanks to ist proven competences in styling, engineering and production, along with its 90-year history, Pininfarina follows up at its atelier in Cambiano, Torino, all the construction phases of these models that will appeal to passionate people who love the exclusivity typical of a Pininfarina-designed vehicle produced in a limited series. 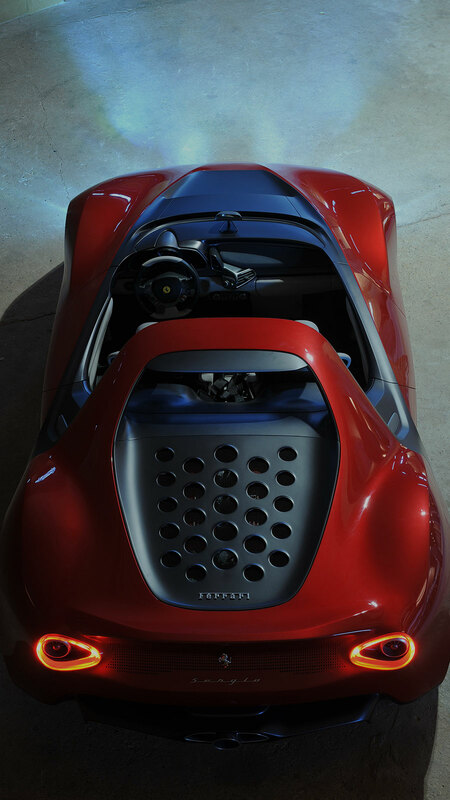 One example for these services is the Ferrari Sergio. 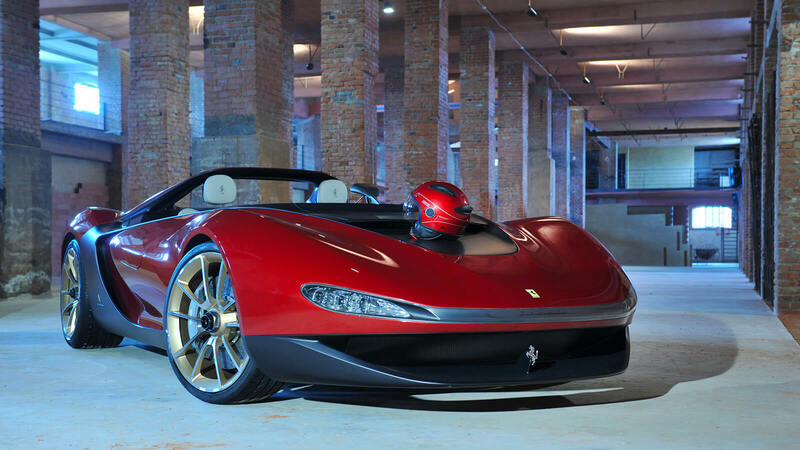 Designed by Pininfarina, just six of this incredibly limited edition roadster have been built, each with a different color and interior configuration. 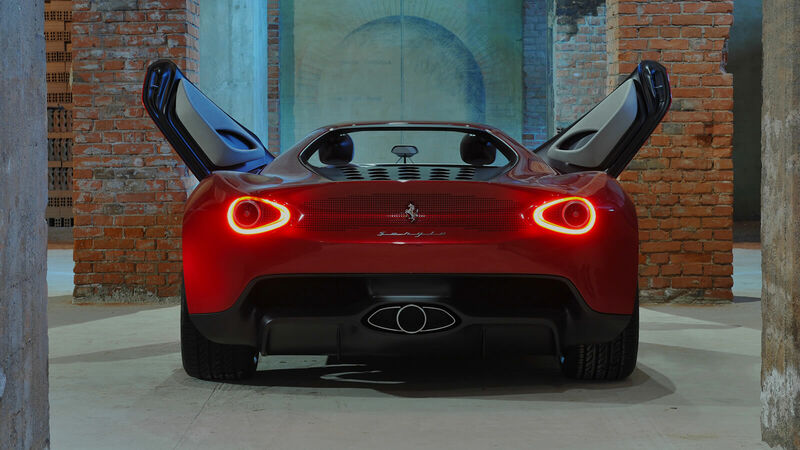 Based on the 458 Spider, the car was created to celebrate the spirit and core values of Pininfarina in the 60th anniversary year of its collaboration with the Prancing Horse. 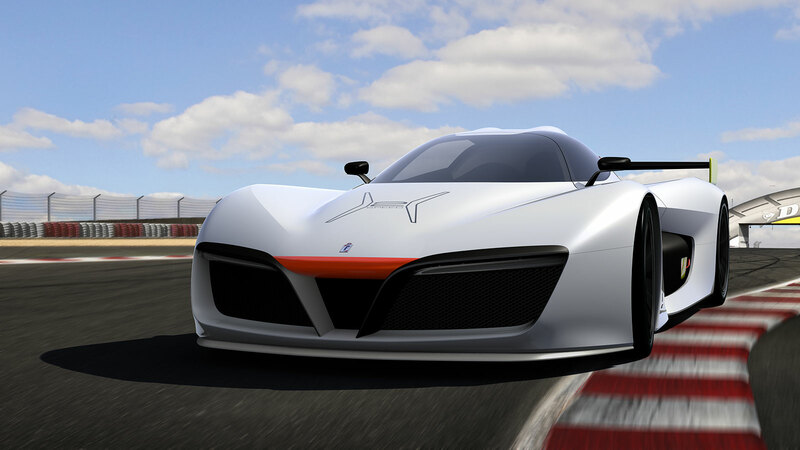 Sergio was the only possible choice of name for the model, in homage to great Sergio Pininfarina, who sealed the unique, longstanding partnership with Ferrari. 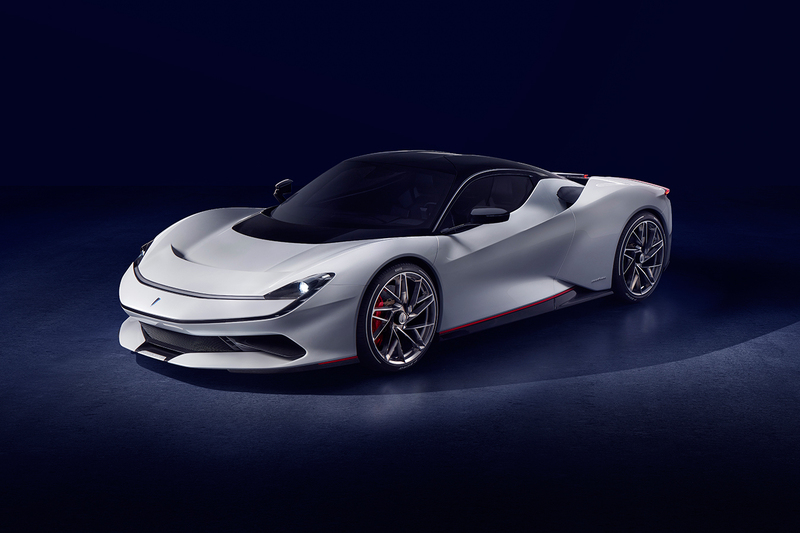 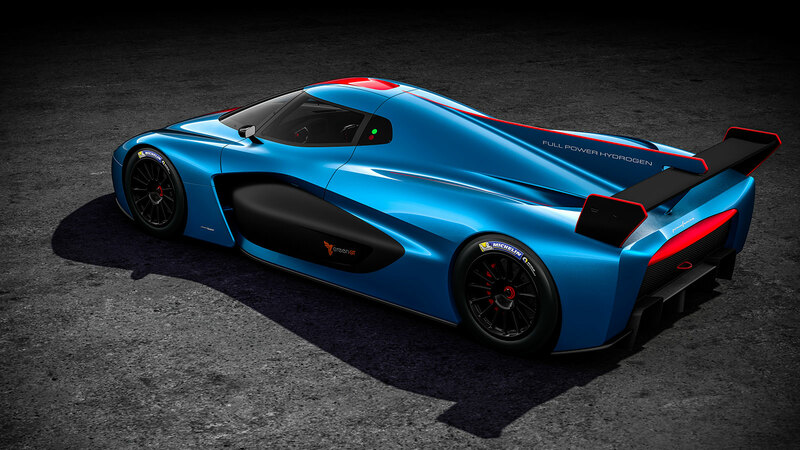 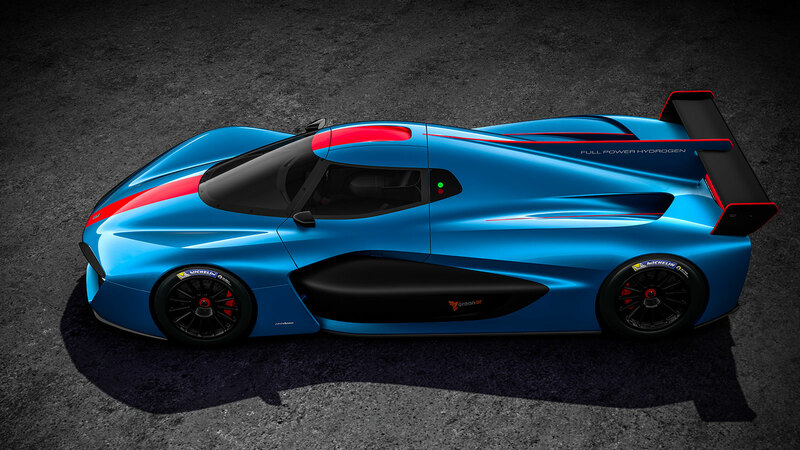 In the future, Pininfarina will hand-build in its workshops, in very limited numbers, the Battista, the all-electric hypercar named after the founder of the Carrozzeria Pinin Farina. 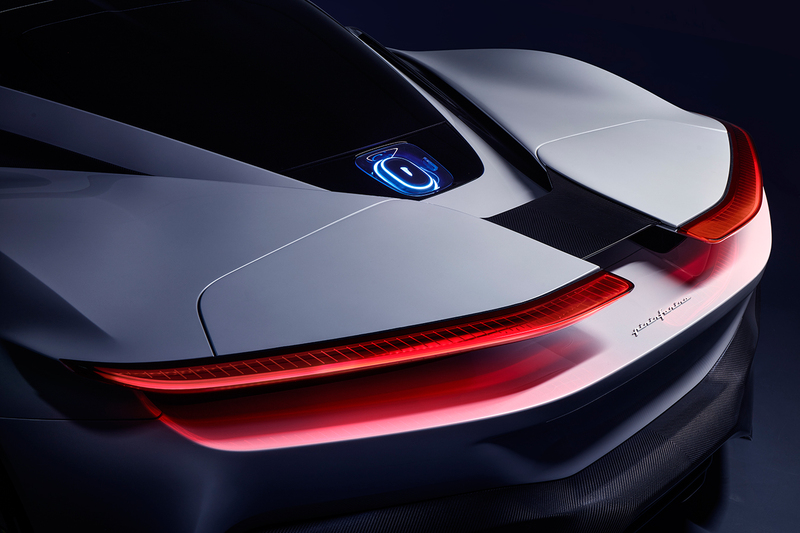 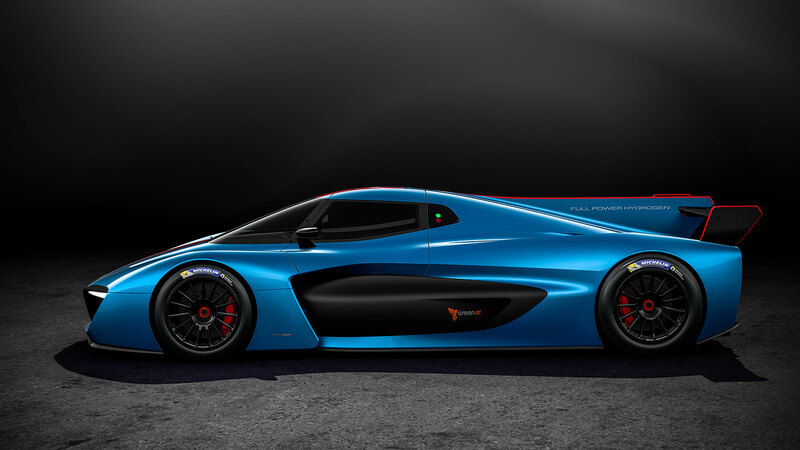 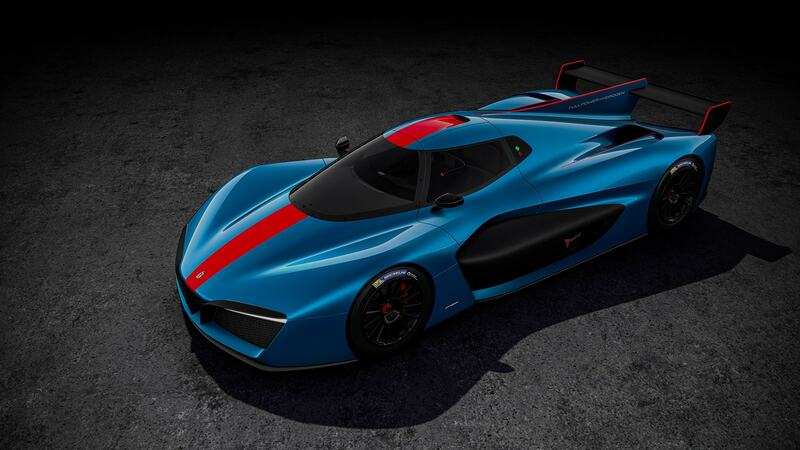 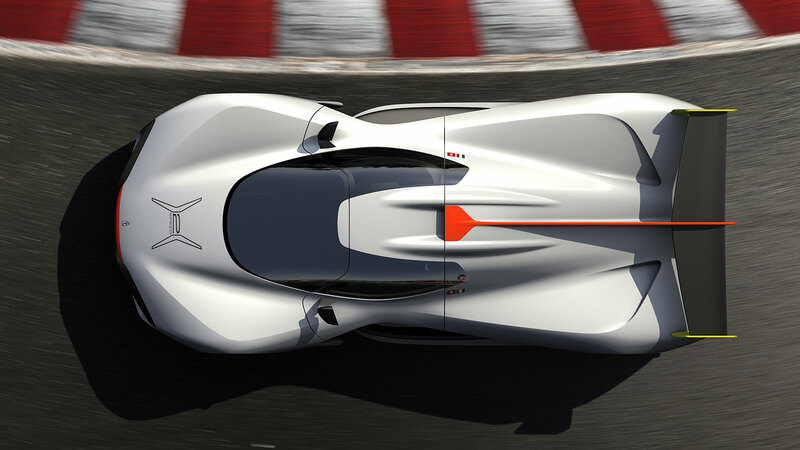 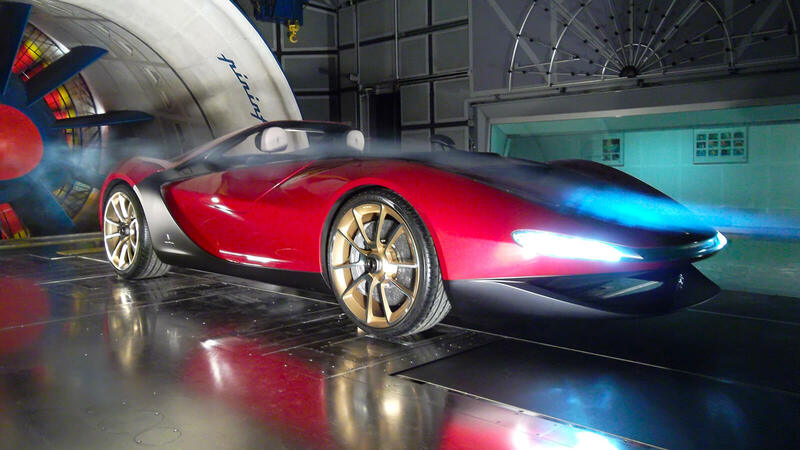 The Battista has been designed for its Client Automobili Pininfarina, new luxury brand.